The crisis of liberty and the encroachment of government is growing everyday as every level of government seems bent on negating the freedoms guaranteed “We the People” by our Constitution. Politicians and human government are illustrative of the best of human wisdom, wisdom that God characterizes as foolishness (1 Corinthians 3:19). 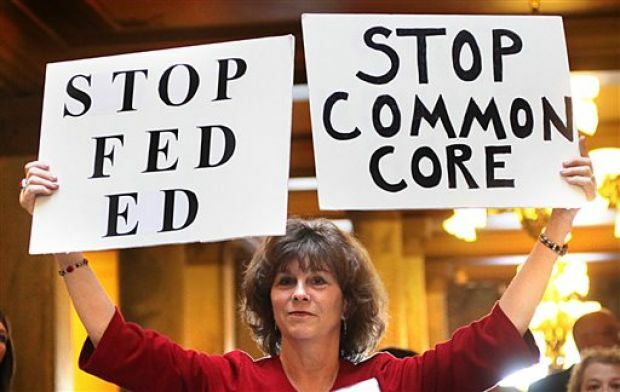 The encroachment of government on the liberties of “We the People” is accelerating in a fashion that has moved me to take a few minutes and alert you that the time has come to stand up to “Common Core”—the wholesale takeover of every level of public education. Under the guise of better education through new guidelines and standards, the federal government, liberal corporations and private foundations are hijacking public education. The classroom at all levels of public education is being turned into a laboratory for systematic cultural change and the carrot for school boards and administrators is billions of dollars in incentives. The goal of this takeover is clear—the rejection of local oversight by an elected school board and school personnel and the alienation of parental influence on their child’s education. I am in the process of writing an introductory pamphlet on Common Core that will document my concerns, but also challenge you to action. Until that pamphlet is ready, I will close this commentary with the concerns of a teacher who recently resigned because the adherents of Common Core demanded he not exercise his Constitutional right of free speech. This is one of many instances of threats and coercion taking place across the American public school landscape. Utahns Against Common Core published the resignation letter of Utah high school physics teacher Stuart Harper today. The letter is powerful. These are the words of a noble man, and his resignation is a tragic loss to Utah’s school system. “… After much research I know that the Common Core (CC), the way it has been implemented, and the reforms which have accompanied it are wrong. They are unsound, of poor quality, take power from local government, and further empower federal agencies and policy makers. Most importantly, their enactment was unconstitutional, both in Utah and in the nation. However wrong CC may be, my reasons for resigning are only tangent to this constitutional breech. I was aware of the core before signing on, and though I did not approve of it I gave my word in contract to teach whatever curriculum I was given. 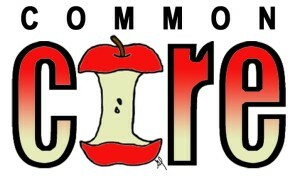 In the summer of 2013 a personal letter I had written, (http://www.utahnsagainstcommoncore.com/physics-teacher-shares-concerns-about-common- core/) stating my concerns with Common Core, was posted on the Utahns Against Common Core website. It was an opinion piece, not a scholarly review. I saw no problem with stating my opinion, it is my right as a citizen, at least so I thought. A few months later, I was informed that the Utah State Office of Education (USOE) had learned of my published letter and was not happy with my opinions or concerns. Local school authorities were instructed to meet with me and put me back in line. During this meeting with the district representatives I was told that I was shallow, ignorant and emotional in the way I wrote my concernsand that by writing things like this I would create rebellion and insubordination across the district. I was told I can have an opinion with other state’s educational systems but as a teacher in the state of Utah I cannot be concerned with my own state’s educational affairs. I was shocked, but I stood my ground. I made it clear that if I continued to be intimidated into silence that I would resign same day. I told them that I have given my word to teach what they want me to in the classroom and would continue, but I would also continue to use my rights as an American citizen to effect political change. They said I could share my research if I get my facts straight, but even then my job is on the line. When I told them that I would continue to research information from original sources as well as writings from those for and against Common Core they were confused. They discouraged me from seeking information from anywhere other than the USOE, and accept only their interpretations of the facts. I refused, reminding them that true education comes from educating yourself on all sides. I was threatened on three separate occasions with professional action all because I stated my opinion. I did not resign at any of the instances where I found myself threatened because I realized that I had given my word that I would teach for the year, and I will not break my word. However I refuse to remain in an environment that clearly has no respect for the Constitutional right of free speech. I refuse to be a part of the problem. Over the years the school system has fallen far below what it should be. The public school system is just that – public. 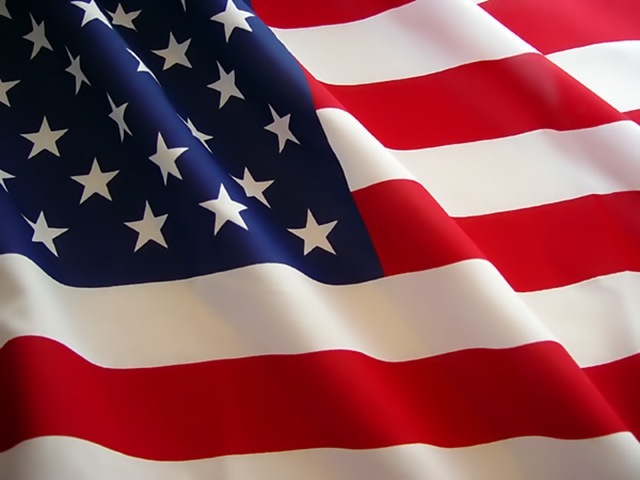 It should represent those served by it – We the People. Each level of the system (classroom, school, district and state) fails to remember that its duty is to the people, not to the establishment. We should be representing what is in our students’ and our community’s best interest. Our current system expects acceptance and conformity to its decisions and policies by all of its teachers and administrators. Further, it expects this without questioning or voicing concerns and even goes as far as intimidating and threatening those who have differing opinions. Any society or organization that silences and discourages freedom of speech removes the possibility to express ideas, and without competing ideas we close the door on true education and open the door to tyranny. … We have lost control of the classroom and continue to hand more and more power over to the government. Our current system no longer promotes learning, but rather focuses on training. It teaches what to think, not how to think. It is now a system of hoops for students, teachers, and administrators, and with further national control and regulations of education, these hoops have been set on fire. system and its people can exercise the self discipline to do this, but where I cannot foresee this happening, my greatest hope for education now resides in home-schools, home-school groups, and in private education. My hands are tied within this system. But I now know that I can be more productive on the outside. I will continue to promote true and correct educational principles, awareness of civic affairs, and our duty to be involved. I am going to be a part of the solution. Asking questions is the essence of education. All I encourage of others is to ask questions, seek truth and not be afraid to share that truth with other Americans who are willing to listen. 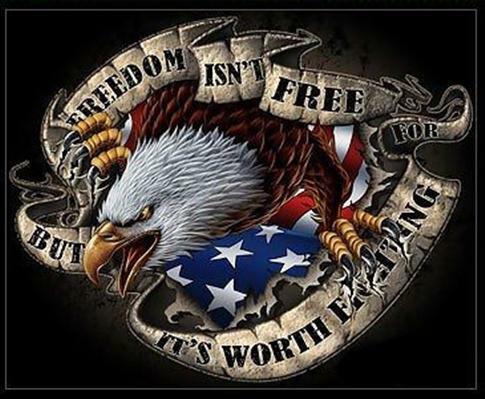 The crisis of liberty and the encroachment of government is growing everyday as every level of government seems bent on negating the freedoms guaranteed “We the People” by our Constitution. Fellow patriot, I urge you to do your research on Common Core and exercise your right of free speech before you are silenced.